Much like The Honduran Cigar industry, Nicaragua gained its cigar industry from the Cuban Revoluction where cigar experts fled Cuba and ended up in this small Central American Country. 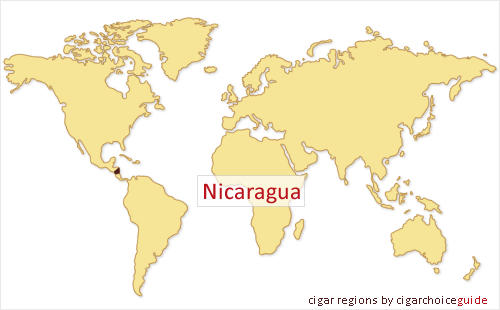 Nicaragua was always famous for it's cigarette tobacco but had not yet cultivated a cigar crop. The Somoza dictatorship took advantage of Castro's revolution and funded the new cigar industrty, utilizing the cuban experts and the Cuban tobacco seeds they bought with them.